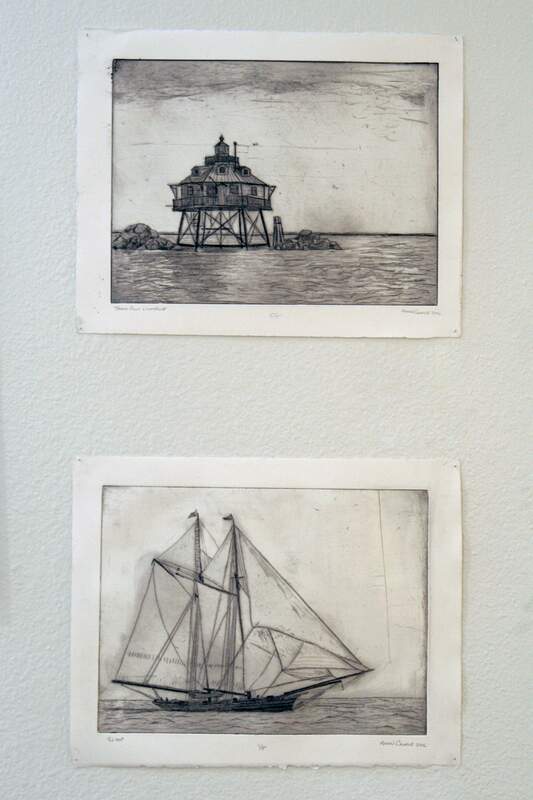 (Top) Thomas Point Lighthouse (dry point print, ink, copper plate) and Sloop (etched print, ink, copper plate) by Fort Lewis College senior art major Aaron Canale. For many of us, leaving college and entering the real world came as a bit of a shock, with the introduction of issues such as utility bills and student loans into our insular lives. The show, which opens Monday, features a mix of fine art and professional work from the nine graduating seniors. The art department, which has developed a strong focus on graphic design in recent years, has sought to develop students technical and professional skills. 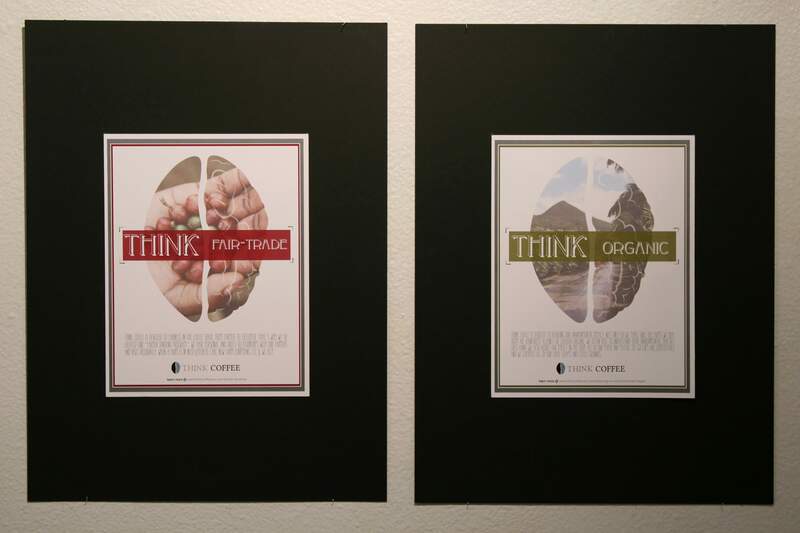 Seven of the nine students in the show are graphic design majors. With seven pieces on display, graphic design student Alex Mcintosh is hoping to demonstrate his professional design skill set as well as his personal artistic work. Balancing the Continuum is as much an exhibition of the students unique skill sets as it is a representation of their artistic growth. Young is one of the two nongraphic designers featured in the show. As a Humanities major, Young has melded her interest in psychology and nature with textiles, creating an interactive mixed-media piece. Balancing the Continuum will offer viewers an eclectic collection of artwork as well as an insight into the FLC art program. For me, I want people to be there and recognize that hey, were not just students any more. Were artists, Mcintosh said. 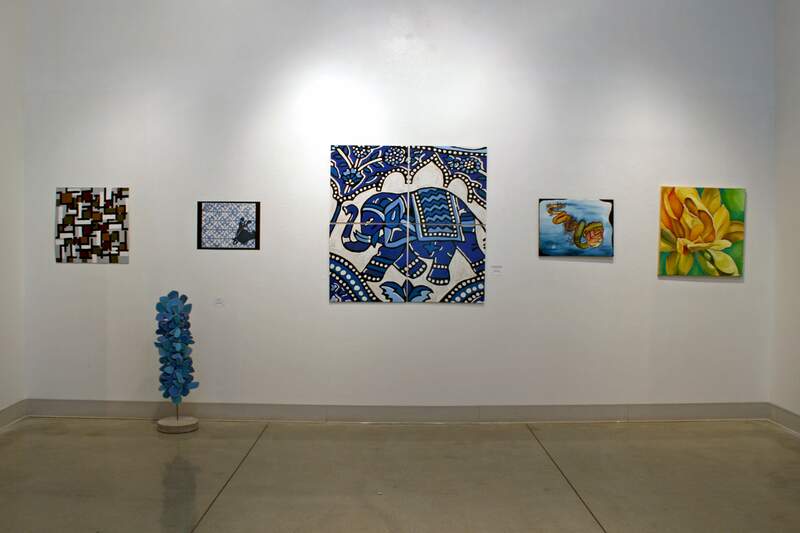 Balancing the Continuum will be on display at the Fort Lewis College art gallery from Monday through Dec. 8. An opening reception will be held from 4 to 6 p.m. Monday.